Does your a business cards portray class, style and sophistication. 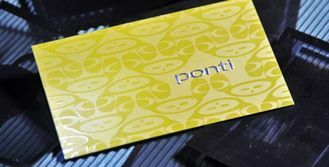 This type of business card is laminated on both sides with a special laminate that gives it a silky smooth feel and also makes it tear and water resistant. Our Cards180 are the answer to a professional, attractive, and unique image that your business needs. You only get one chance to make a great first impression. What are 16X cards? 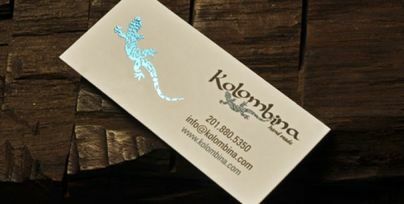 Their a 16 point business card that portrays class, style and sophistication. This type of business card is laminated on both sides with a special laminate that gives it a silky smooth feel and also makes it tear and water resistant. Our 16X cards are the answer to a professional, attractive, and unique image that your business needs. You only get one chance to make a great first impression.